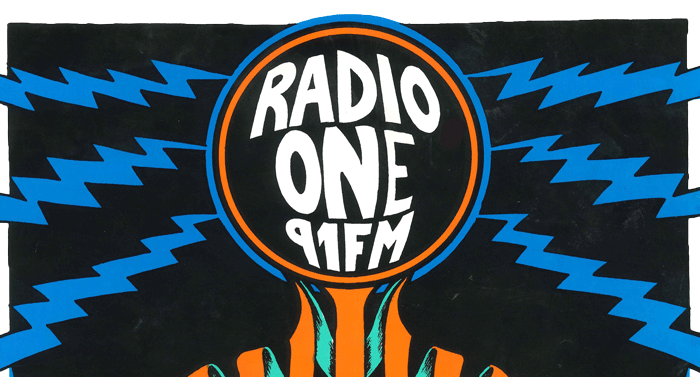 Radio One was not the first student radio station to be set up in New Zealand, nor was it the last. Arguably, however, it was one of the most important, especially during its early years at the height of the first wave of the “Dunedin Sound”. In a city which has always had a strong connection with its university, the list of former staff members of the station reads like a who’s who of New Zealand music: The Netherworld Dancing Toys’ Graham Cockcroft and Sneaky Feelings’ David Pine were among the station’s founders, and everyone from Shayne Carter to Jan Hellriegel to Look Blue Go Purple’s Lesley Paris have all been on the regular office staff, as have behind-the-scenes music business names such as Paul Rose and Simon Vare. The station has also been a proving-ground for people who have later gone on to national media, including Wallace Chapman and Samantha Hayes. Dunedin has a long radio history. The first broadcast to be made in New Zealand was via an experimental circuit by University of Otago Professor Robert Jack in 1921. 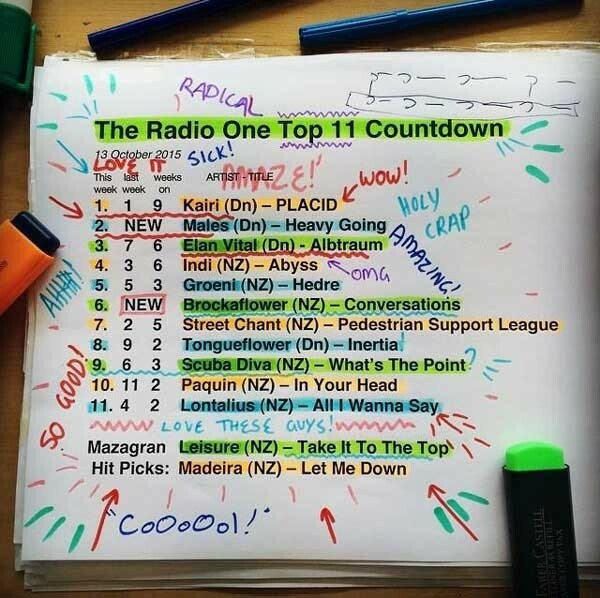 Two years later, Radio Dunedin was set up, and is one of the world’s oldest existing radio stations. 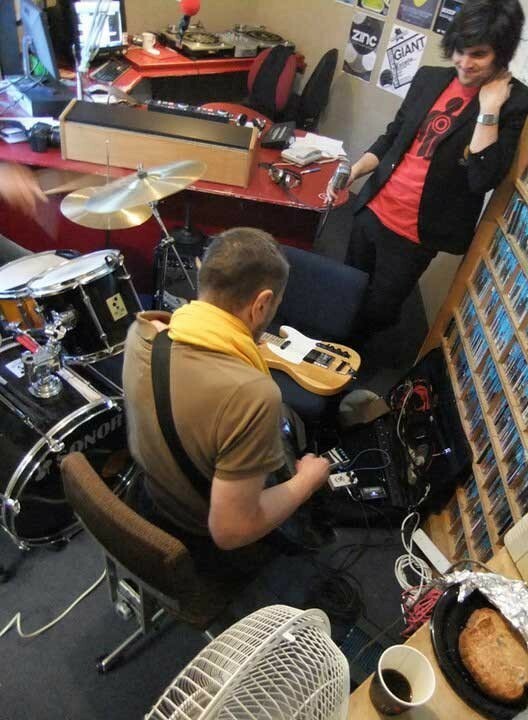 The idea of a radio station run by Otago students dates from 1975, when Radio Ripper broadcast from the Student Union during orientation week, a temporary setup which was repeated in subsequent years. 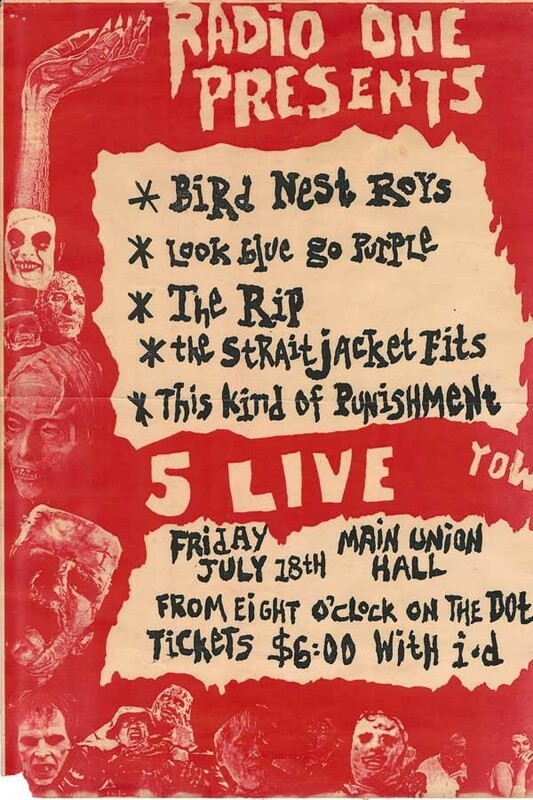 By the early 1980s, with the rise of permanent stations on other campuses and the burgeoning interest in Dunedin’s music scene, the time was ripe to push for something more substantial. 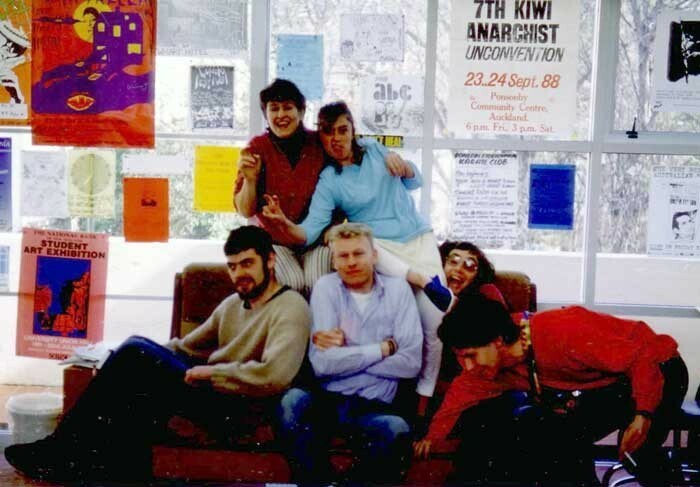 During 1982 and 1983, a nucleus of Otago students led by Cockcroft, Pine, and Paul Dougherty began to pressure the Otago University Students’ Association to consider the possibility of a permanent station. During 1983, the Otago University Radio Club was formed, with the aim of securing equipment and the legal requirements necessary to run a station. By the end of the year, these requirements were in place, and with the OUSA’s support, Cockcroft was named as Radio One’s first manager. 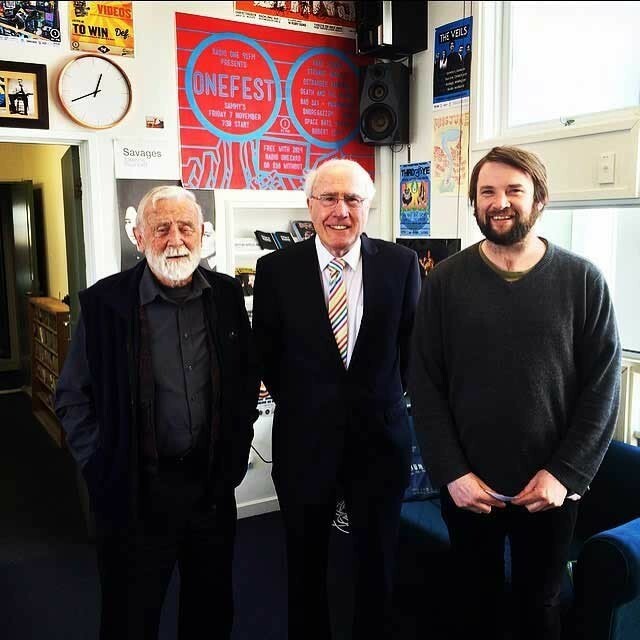 Alistair Thomson, an Otago student who had formerly helped set up Waikato’s Radio Contact, set out a list of goals for the station which were to act as its credo. The station’s aims were to broadcast alternative music, to provide information for students, to become a community access station for the general populace (something which did not otherwise exist in Dunedin at the time), to provide experience for students interested in broadcasting, to help create a positive image of the university in the general community, and to give the university’s Higher Education Development Centre opportunity for airtime. 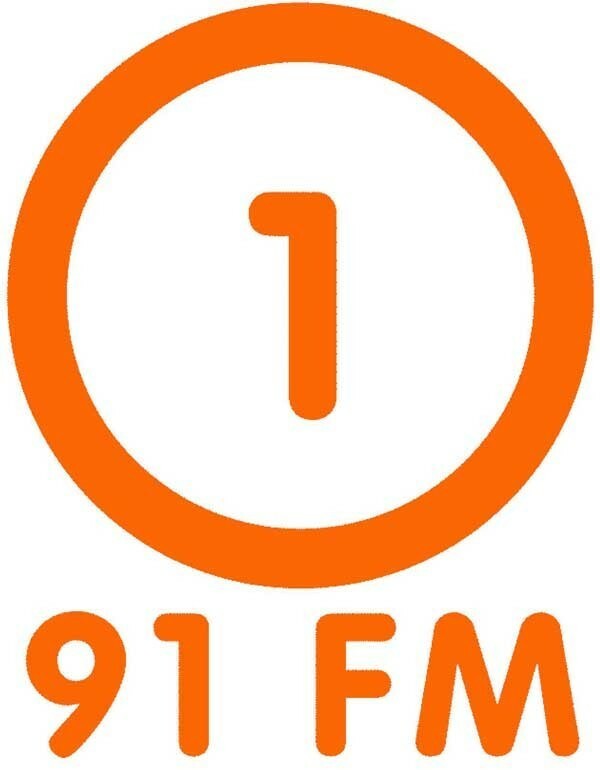 From its outset, Radio One broadcast on FM, and as such was Dunedin’s first FM station. The station went to air on 91.0 MHz on Waitangi Day 1984, its licence initially allowing it to broadcast for limited hours over three four-week blocks during the year. These hours were more than doubled in 1985, and since 1990 the station has been allowed to broadcast year round. In its early days, Radio One was very rough-and-ready. The station’s base of operations was a small space on the first floor of the University of Otago Student Union building, partitioned into two small offices and an even smaller on-air booth. There was no room for recording facilities; station staff could often be seen lugging reel-to-reel equipment across campus to a room within the OUSA clubs and societies building, which served as a makeshift studio. Shows were broadcast via a small transmitter on the top of the campus’s tallest building, enabling the signal to stretch across the flat area of central Dunedin, but with only patchy reception in the surrounding hills and valleys. Established student flatting areas along the northern rim of the Otago Harbour and in the upper reaches of North East Valley and Glenleith had very poor reception. With the exception of a handful of paid managerial staff, all programmes were run by volunteers, playing a mixture of their own records and songs selected by the programme director. This allowed the station to maintain a modicum of continual style between shows, while also allowing for a vast range of different individual tastes. 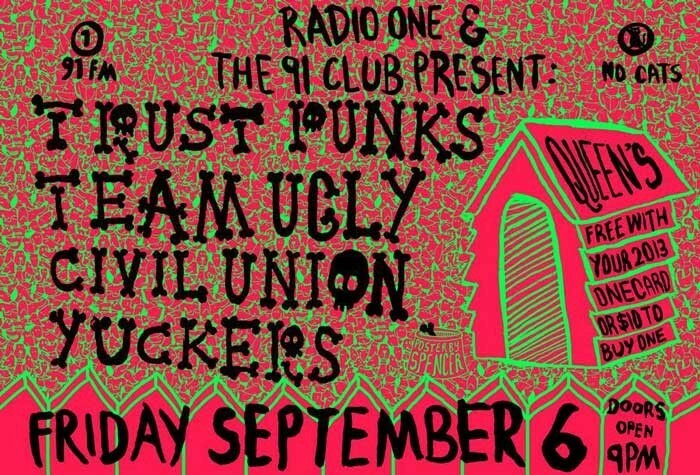 During the station’s first years, the British post-punk scene, and bands from Flying Nun, Propeller, and other New Zealand independent labels dominated the airwaves, along with their contemporaries from the United States and Australia, and seminal influences from the late 1960s and 1970s. Several announcers, however, provided more eclectic tastes, with some shows focusing on jazz, reggae, and other styles of music. Radio One soon found itself with a small but significant niche market, catering for fans of more left-field music not played by commercial radio. Most notably, this included the Dunedin Sound music for which the city was becoming known both nationally and internationally. Though not directly part of Thomson’s six-point plan, the station’s aim to put more local music on air was implicit. 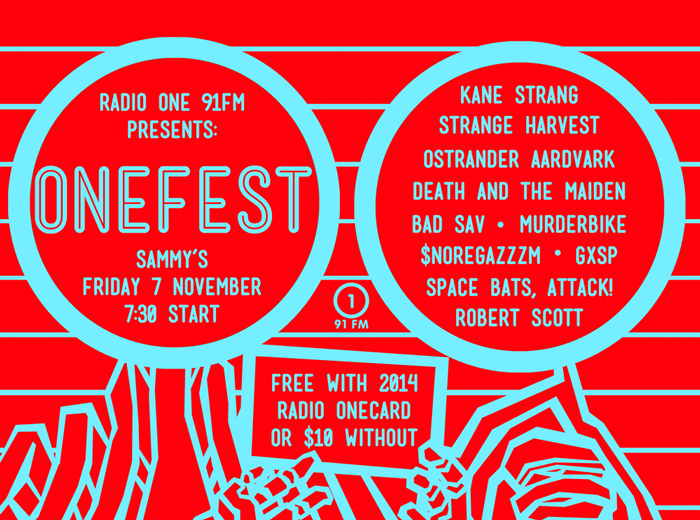 The station was, from the start, a staunch promoter of Dunedin music. 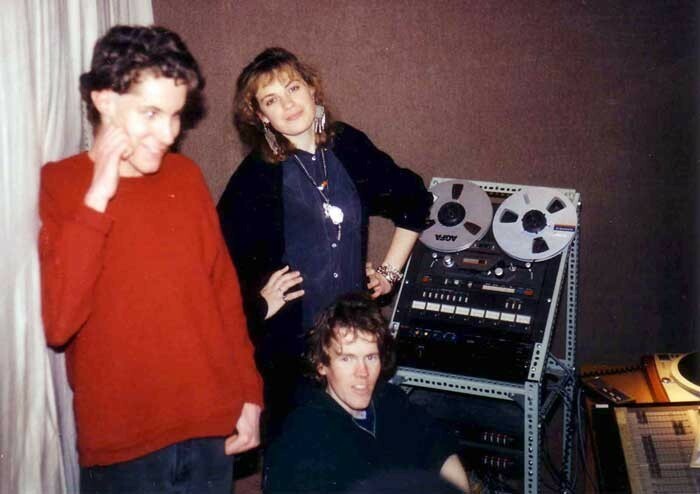 Indeed, the two fuelled each other; Radio One was founded with the support of Dunedin musicians, and its promotion of the local scene pushed that sound forward at a time when it was shunned by other stations. Radio One played local acts deemed too unpolished for commercial stations, and these found a willing audience. 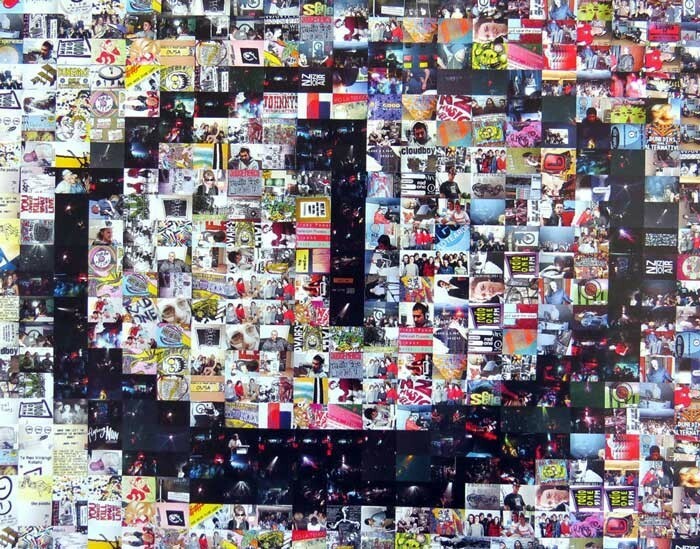 Local bands also realised the worth of the station, as it was both a rare chance to have their work broadcast and a major form of advertising for their sounds. By happy coincidence, 1984 was in many ways the peak year of the initial wave of Dunedin’s Flying Nun bands. Pine’s bandmate Matthew Bannister, in his book Positively George Street, mentions such 1984 releases as The Chills’ ‘Pink Frost’, The Bats’ By Night, and The Great Unwashed’s Singles among the year’s local music highlights. He also cites student radio as a major reason for the success of his band’s first album, Send You. Understandably, neither the cramped station offices nor the limited reception range was ideal, and in 1987 the station moved into an expanded suite in a new annex to the Student Union building, which would also house the campus newspaper, Critic, and the offices of the OUSA. Also in 1987, arrangements were made to transmit a boosted signal via an antenna on the 650-metre peak of Mount Cargill. With this, the station was audible throughout much of coastal Otago, and picked up regular listeners from Oamaru to Balclutha. In order to try to establish the station’s presence outside the strict confines of the university, Radio One (especially under the managership of Tim Sutton and Deirdre Newall) began to promote events which could encompass the wider community. Many of these played on the not-entirely-serious approach for which student stations were at the time known. 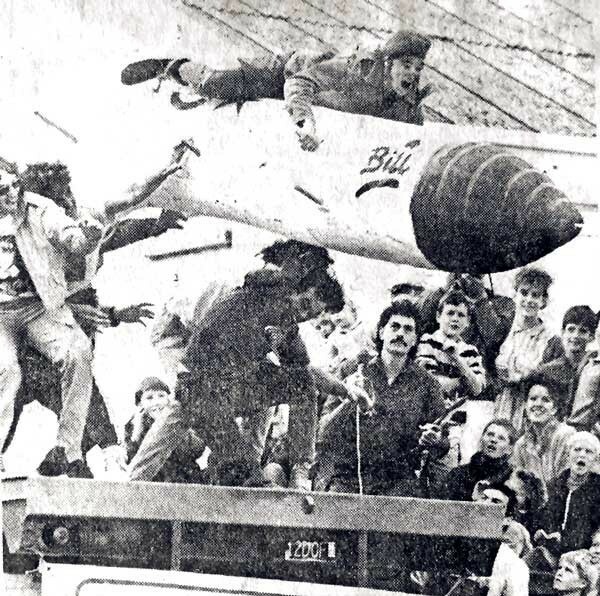 Radio One organised birdman contests and cardboard canoe races in Otago Harbour, bed races in the Octagon, and other novelty events. It ran a “radiothon”, raising several thousand dollars for charity. Notably, it was one of the first stations in the country to run a subscriber radio scheme, with “RadOnes” paying a small subscription in return for discounts from retailers, at band gigs, and for station merchandise. With expanded premises, the station could now provide not only on-air broadcasting, but also production facilities. Under the capable eyes of recording engineers such as Rob Garrett, Mike Stoodley, and Lou Kewene, the Radio One recording studio became a popular birthplace for many Dunedin recordings. The facilities also allowed the station staff full range of their imaginations in the creation of advertisements and promos, many of which were as quirky and fun as the programmes in which they were placed. Running an information service was one of Thomson’s original six aims, and from the outset, a rudimentary news service was an essential part of the station’s programming. Initially led by Steven Parker, the station built up a solid news department. One of the station’s most notable firsts came in May 1987, when the news department broke word of the first Fiji coup, pre-empting Radio New Zealand by half an hour and becoming the first radio station in the world to bring news of the event to the public (this came about thanks to a ham radio operator in Fiji who was a former Otago student). The 1990s were a major period of consolidation, with several major developments leading to a more well-honed organisation. The station was by now running year-round, and whereas in the first few years all paid staff were on one-year contracts, by the mid-90s managerial posts could be held for several years, providing some much-needed continuity for the station. Radio One also started to implement Thomson’s aim that it should prove a useful training site; announcers were encouraged to improve their skills and to learn aspects of the industry during their time at the station. Several have since gone on to positions in commercial media. The station’s increasing profile allowed for the chance to pay some of the announcers. Whereas previously all DJs had operated as volunteers, the pivotal breakfast hosts now became semi-professional, and their shows became more high-powered, with live interviews, talkback, and other features associated with more commercial breakfast radio. Breakfast announcers became the station’s first real stars, with Andy “Flyboy” Dickson, Richard Wain, and Emma “Dish” Smith all becoming well-known local names. A further major development during this period was the exponential growth of the internet; live streaming of Radio One began with the dawn of the new century, allowing the station to be heard worldwide, and this was followed a few years later by show podcasts. As 2010 rolled into 2011, Radio One saw a major crisis which threatened the station’s future. With the likely advent of voluntary student association membership, the OUSA hastily began to assess possible cutbacks in its expenditure. Since 1995, Radio One, along with Critic, had been grouped together as into a wholly owned subsidiary of the OUSA, Planet Media. This subsidiary was now directly in the sights of any cuts, and the Students' Association started looking at the possibility of selling the station off. As a privately owned commercial concern, Radio One could, no doubt, have continued, but its ethos would have changed drastically. What’s more, given that its licence substantially limits the means from which it can gain its income, it would likely have been stripped for its assets, rather than continuing. 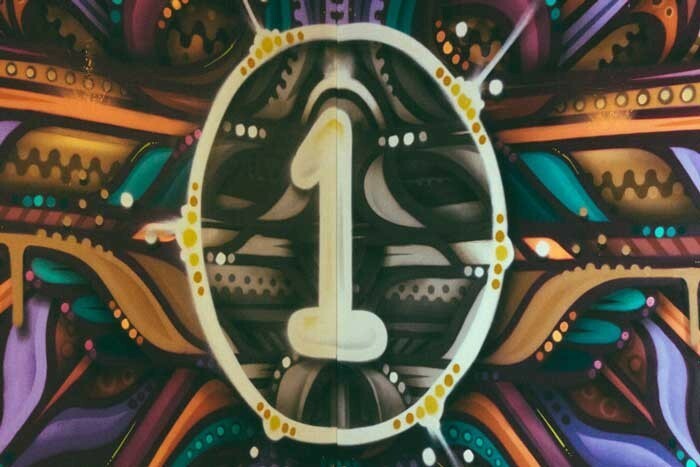 When the OUSA commissioned a report from high-flying financial company Deloitte to assess the station’s financial value, things came to a head. Many listeners were angry that monetary value alone was regarded as important, and not the goodwill that the station had built up or its significant place in Dunedin culture. As one local musician put it, it was like trying to assess Stonehenge in terms of the value of its stones. Rather than making loud appeals, staff took the approach of simply going off air for a week. The station broadcast a continuous loop of ambient music overlaid with occasional messages explaining the station’s plight. It soon became clear to listeners just how important it was to university life, and the OUSA received hundreds of submissions opposing their plans. 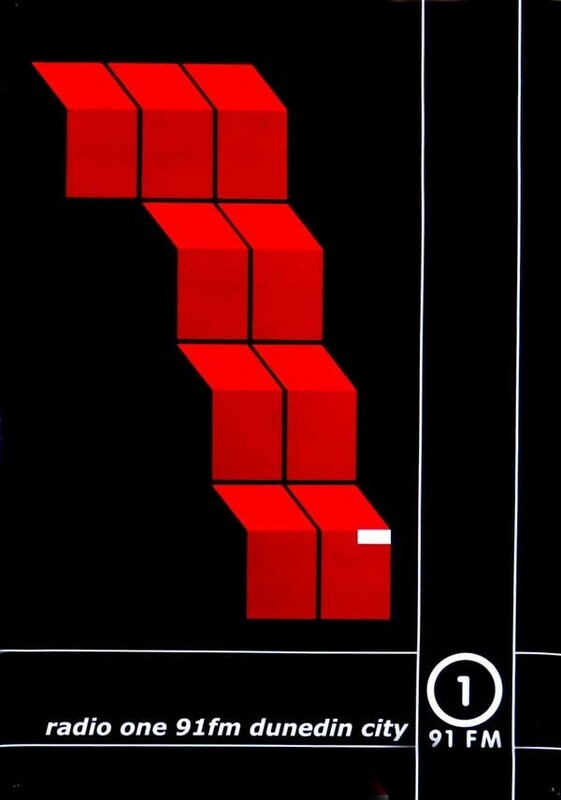 Faced with this opposition, the OUSA blinked. It also soon realised that Radio One was a useful asset, and a relatively inexpensive one; making much of its revenue through advertising and New Zealand On Air funding, it is far less of a drain on OUSA resources than several other of the association’s functions. Straddling the divide between the university and the city, it also provides an excellent advertisement for university life to the general Dunedin public. 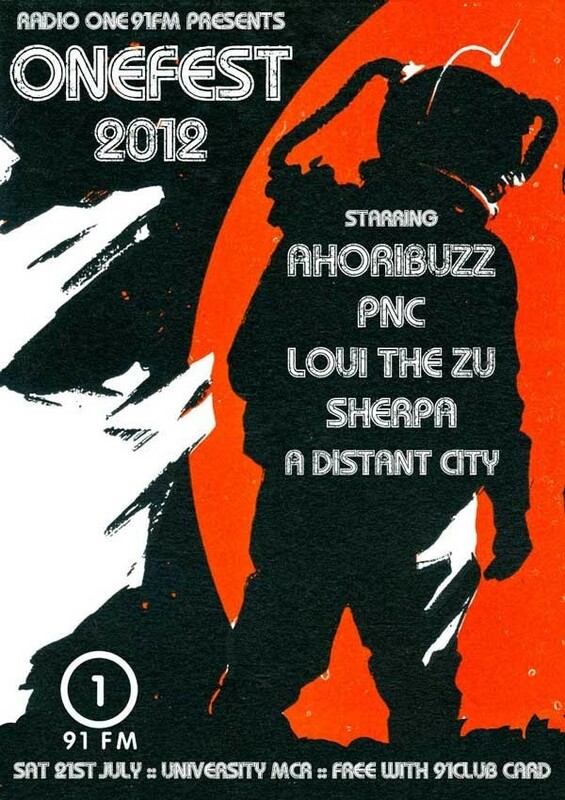 In retrospect, the events of 2011 have made the station stronger. Today, it continues as a voice of student life reaching across Otago, and maintains the aims of Thomson’s original credo. Thanks to modern internet telecommunications, it has regular listeners, not just throughout Dunedin but worldwide. The station operates 24 hours a day year-round, with a widely varied programme of specialist shows in many varieties of music running alongside general shows, regular breakfast features, a schools programme, news and information services, and live-to-air performances. 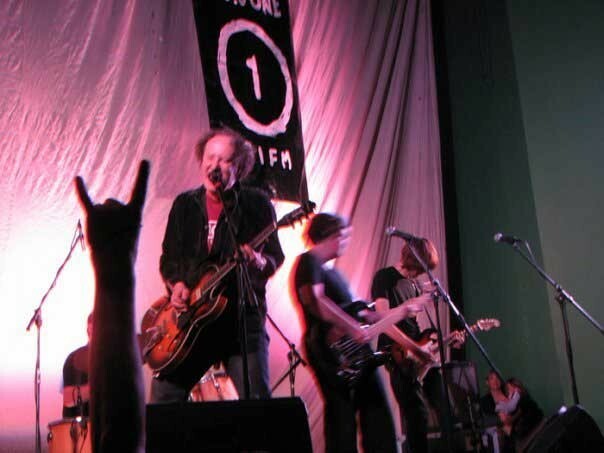 Radio One actively supports a wide range of local music, notably through such events as Onefest mini music festivals and, more recently, via live “91 Club” gigs with touring and local acts. The station’s links with the greater city of Dunedin have also strengthened as the city has become more aware of the value of its modern culture and embraced its popular music heritage. Former station manager Lesley Paris is now in a similar role at Otago Access Radio, a community station following aims very similar to Radio One, and one of the station’s most popular former breakfast hosts, Aaron Hawkins, moved straight from his Radio One role to becoming a Dunedin city councillor, something that would have seemed unbelievable in the early days of the station. James Dignan is a Dunedin writer, musician, and artist, and is Radio One’s longest-serving on-air announcer. He started with the station in 1985 and is still broadcasting 30 years later. Dignan was the station’s assistant manager in 1989. With thanks to current Radio One manager Sean Norling and former manager Lesley Paris for their time and for the invaluable memories and information they shared for the writing of this article. Joseph, Amy (2006) “Changes on the Air: Radio One, 91 FM”, in Culture of Change: Beginnings at the University of Otago, Dunedin: University of Otago Departments of English and History. Bannister, Matthew (1999) Positively George Street, Auckland: Reed Books.